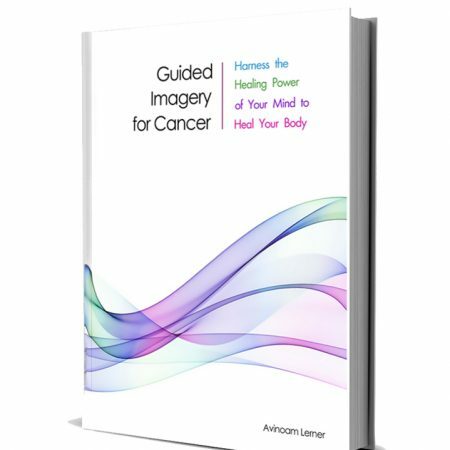 Is Guided Imagery for Cancer Right for You? In previous posts we explored the promise of hypnotherapy for treating and healing cancer. But what if you are unable to attend regular hypnosis sessions because you don’t feel well enough to do so, or because you an experienced hypnotherapist or for any other reason? If this is the case for you, the next best thing you can do, as an alternative to face-to-face treatment, is to listen to an audio program such as my Guided Imagery for Cancer CD. There is an assortment of audio programs available online from many different practitioners, but as you’ll find out, not all products are equally effective. For me it was important to produce a highly professional product with recording studio quality. It was also important for me it will be easy to follow the guided meditation. 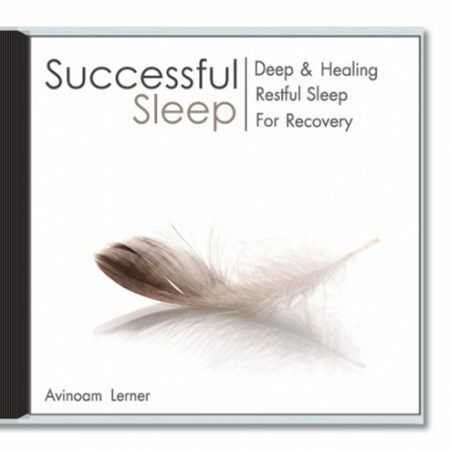 I infused the audio with powerful suggestions, imagery and metaphors to calm your Mind, sooth your body and help you heal from within. The beauty of an audio program is that you can listen to it as often as you like so it’s very cost effective. Whether you listen to it while waiting for your doctor appointments, whale watching or before you go so sleep you will surly benefit. It combines imagery, sensory awareness and auto-suggestions to engage your imagination and Mind. These techniques share some qualities and blend very well together. It is this combination that helps you to become immersed, and therefore fully involved, in a healing experience. It what helps you to shift your focus and attention from whatever emotions you are going through – be that fear, stress, hopelessness or rage to calmness and hopefulness. 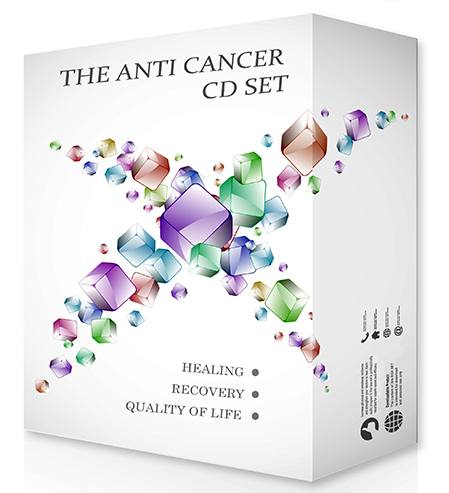 The CD can also be used during any procedures you are having for cancer, such as chemotherapy. 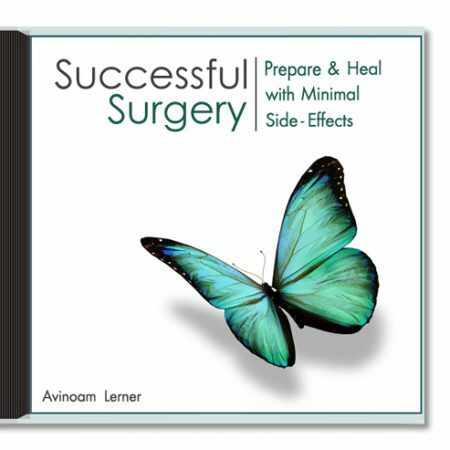 Listening to the CD during a procedure can help you to shift your attention from the clinical external environment to an inner positive and desirable one. 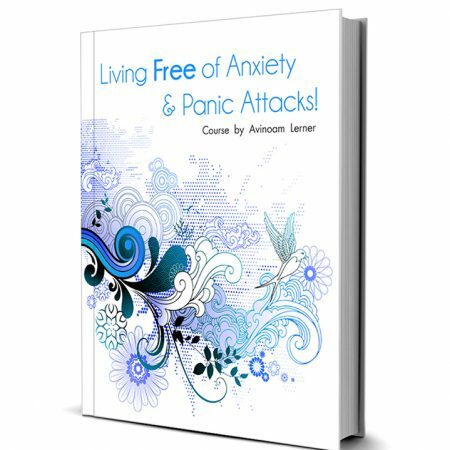 The metaphors, mental images and suggestions used in this CD help your mind to create a better experience within yourself, which is important because we know that the mental images we hold within our minds have an effect on our bodies – for better or for worse. A prime example of this is worry; when we worry about things that haven’t happened; we play out different scenarios in our mind. These scenarios affect us even though they are just imagined; the more we worry the worse we feel. 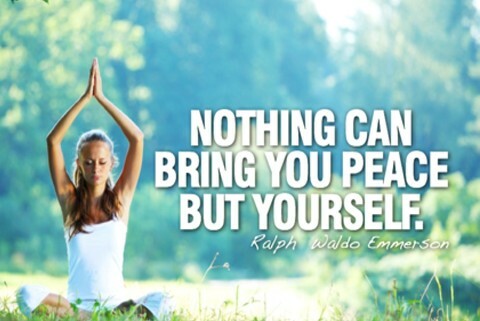 If we want to empower ourselves and create the optimum conditions for healing within our bodies, it is important for us to have a tool that we can use to help ourselves – a tool that can help us to create better, more positive state of Mind. 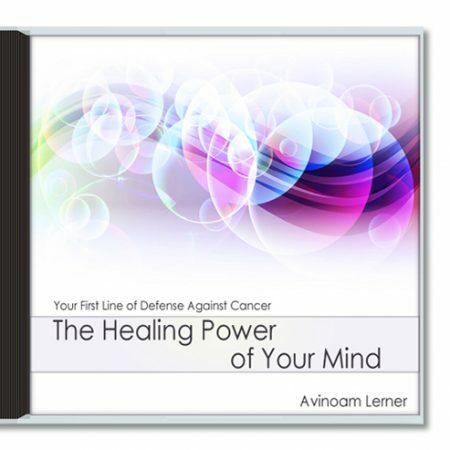 My CD, The Healing Power of Your Mind: Guided Imagery for Cancer does this and also helps you to drift off into a sound a peaceful sleep that will leave you feeling refreshed when you wake in the morning. 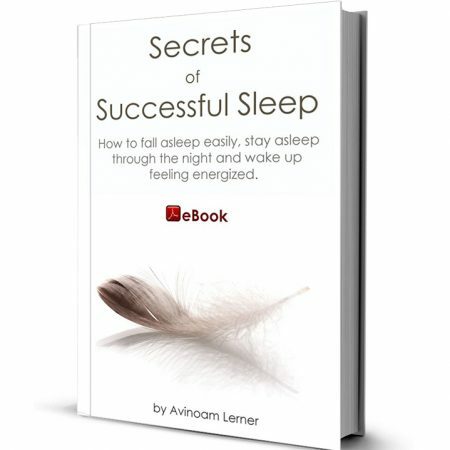 Healthy sleep patterns are crucial when it comes to healing the mind and body but can be difficult to achieve when we are feeling worried, stressed or afraid because of illness. If you are interested in the concept of Immersive Healing but are unable to attend sessions with me, you may find my Guided Imagery CD helpful during your own healing journey. 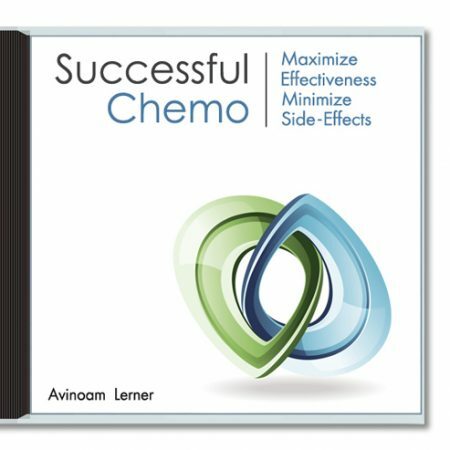 http://avinoamlerner.com/wp-content/uploads/2012/12/guided-imagery-cancer.jpg 326 480 Avinoam Lerner http://avinoamlerner.com/wp-content/uploads/2019/02/logo-cancer-online.png Avinoam Lerner2012-12-24 13:51:392015-08-11 16:54:00Is Guided Imagery for Cancer Right for You? If you read any of my previous blog posts you already know my view on illness – we cannot truly heal the body without also healing the Mind. Even more so, by healing the Mind we increase the effectiveness of medical treatment. In saying that we must also heal the Mind I am not saying there are no organic factors in illness such as toxic environment, carcinogenic agents etc, of course there are. Still not everyone exposed to them end up with cancer. Something else is factoring our vulnerability to attacks on our health both from within as much as without and that is our Mind. This is no breaking news, after all the scientific community acknowledges the Mind play a role in illness and health. The scientific study of Psychoneuroimmunology (PNI) validated these finds back in the 70’s. In the simplest of terms, PNI relates to the study of how the mind interacts with the body’s nervous system and how this, in turn, affects the function of the immune system. 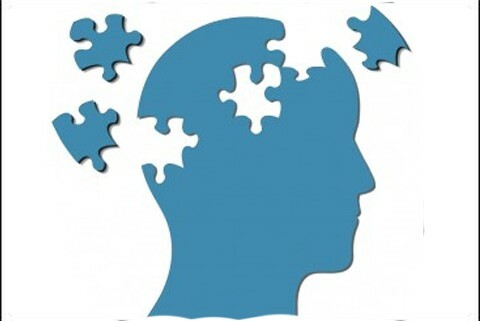 The debate as it seems is no longer whether the Mind plays a role in illness but rather whether it plays a big enough role that it can promote the healing of illness. Much of the focus of PNI has been on the subject of stress, but the term ‘stress’ can be misleading – ‘stress’ is such a huge area and means so much more than feeling overwhelmed because we have too much to do. Stress in the context of PNI refer to a range of states of mind that many people experience, such as fear, guilt, anger and shame. These states of mind, when experienced consciously or subconsciously, for an ongoing period of time may be harmful to our health if we do not address them properly. In terms of the body’s immune system, PNI has found that these negative states of mind can be toxic – they can weigh heavily on the immune system and disrupt the optimum function of this powerful, inbuilt healing mechanism. This is what Immersive Healing which utilizes hypnosis as its therapeutic vehicle is designed to remedy. The hypnotic protocol of Regression to Cause hypnosis is the heart of Immersive Healing. It allows us to identify the root cause of these harmful states of mind; what’s more, it allows us to address and to heal these states of mind. In doing so, we are able to revive the immune system. Reviving and strengthening the body’s defenses we increase its ability to heal itself, which can help you to improve your ability to fight cancer. 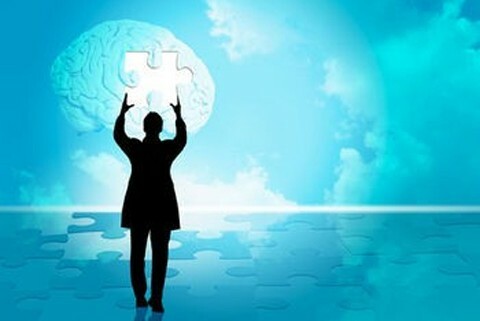 The healing of the Mind as facilitated by Immersive Healing will improve your odds for recovery. It will fortify your immune system, lessen the impact of treatment side effects and improve your quality of your life. Furthermore, it will help you cultivates hope and strengthens your will to live. These elements are vital when it comes to your ability to recover. Discover the benefits of Immersive Healing, an advanced holistic model to healing Cancer & Chronic Illness. Immersive Healing is an evidence based practice, rooted in the scientific study of Psychoneuroimmunology (PNI) which brings hope to so many. It bridges science and healing by integrating modern therapeutic tools. Learn how you can use your mind to heal your body, increase the quality of your life and be in control of your healing journey. Can our beliefs affect our biology? New research shows that that DNA may not be entirely responsible for steering the biological ship, so to speak. DNA is actually greatly influenced by energetic messages (including those coming from our own beliefs, thoughts and emotions) coming from outside of our cells. Thoughts and emotions are energy, mind’s energy. The type of thoughts we think i.e. stressful or comforting, negative or positive stem from our beliefs. If our beliefs system is toxic it is more likely to produce negative attitudes and limiting thoughts which will result in poor health. If however our belief system is healthy, we are more likely to enjoy a positive outlook on life and think the type of thoughts that cause a feeling of health and well being. The kind of thought “energy” we allow in our mind, signal the brain to produce either health promoting or health deteriorating chemicals and disperse them into the blood stream. These chemicals when absorbed by the cells strengthen the cell or weaken it thereby leaving it vulnerable to attacks and decay. In the context of chronic illness and cancer, our ability to understand these factors that influence our biology means we may be able to prevent illness from appearing and progressing. Currently we are still operating by the old cancer treatment paradigm which has remained more or less the same since the 1940s; remove as much tumor as possible and pump the body full of cytotoxic agents to kill what remains. Imagine you needed a hip replacement surgery and your surgeon saying he wants to perform a seventy year old procedure on you? Would you allow it? Thankfully, the field of Psychoneuroimmunology (PNI) proposes a more integrated approach to the treatment of cancer and chronic diseases. This approach looks at the body as a whole incorporating multiple disciplines such as psychology, neuroscience, behavioral medicine, pharmacology, and any other discipline relevant to the treatment of a specific disease in a specific person. One of the few certainties in the medical field is that “one size fits all” medicine does not work; each person has a unique set of circumstances that must be addressed on an individual level, our beliefs about life and who we are included. Can you find evidence of this relationship between your beliefs and physical experience? 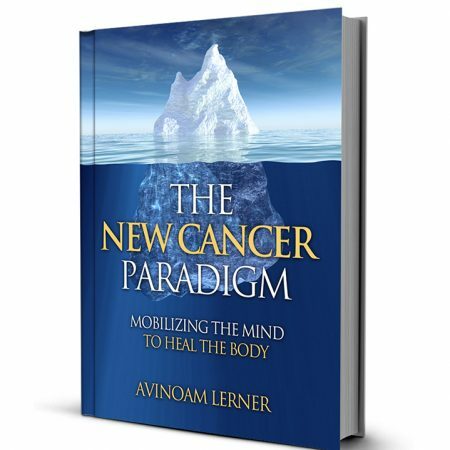 http://avinoamlerner.com/wp-content/uploads/2011/06/can-thoughts-make-me-sick.jpg 326 480 Avinoam Lerner http://avinoamlerner.com/wp-content/uploads/2019/02/logo-cancer-online.png Avinoam Lerner2011-06-13 18:11:052015-08-11 17:05:20Can our beliefs affect our biology?